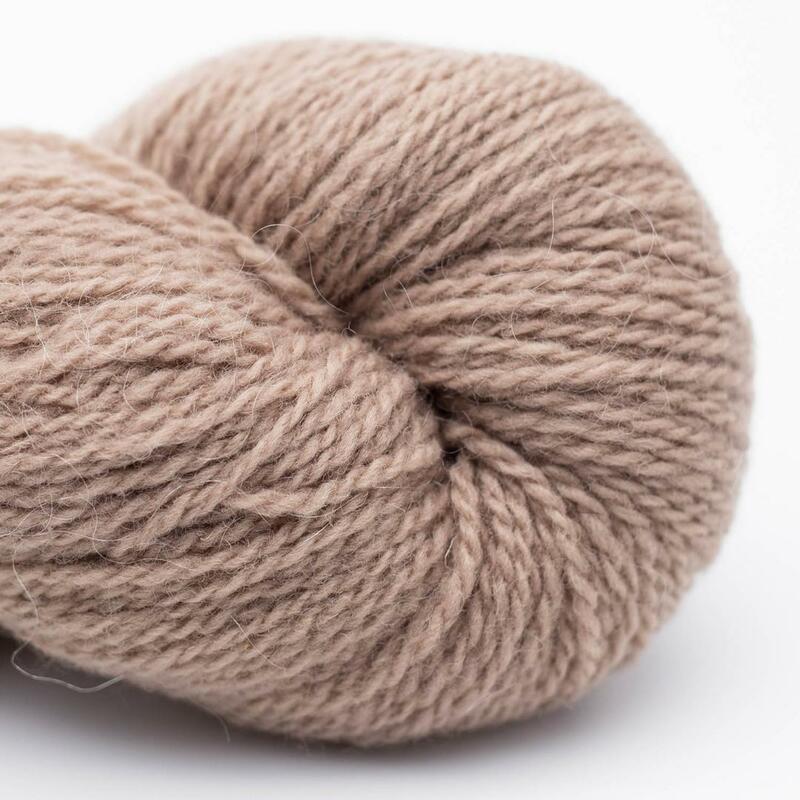 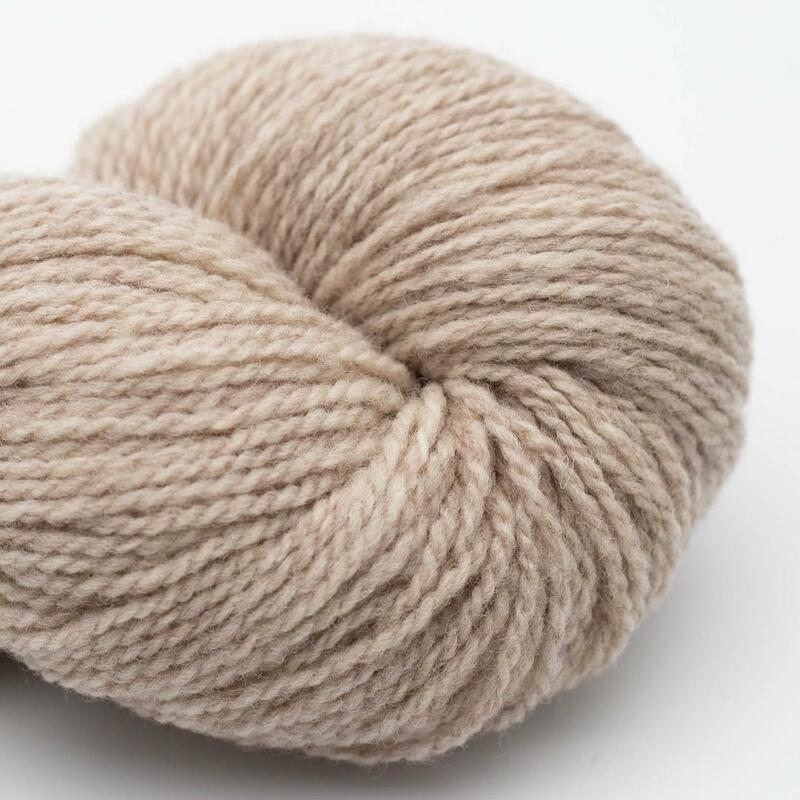 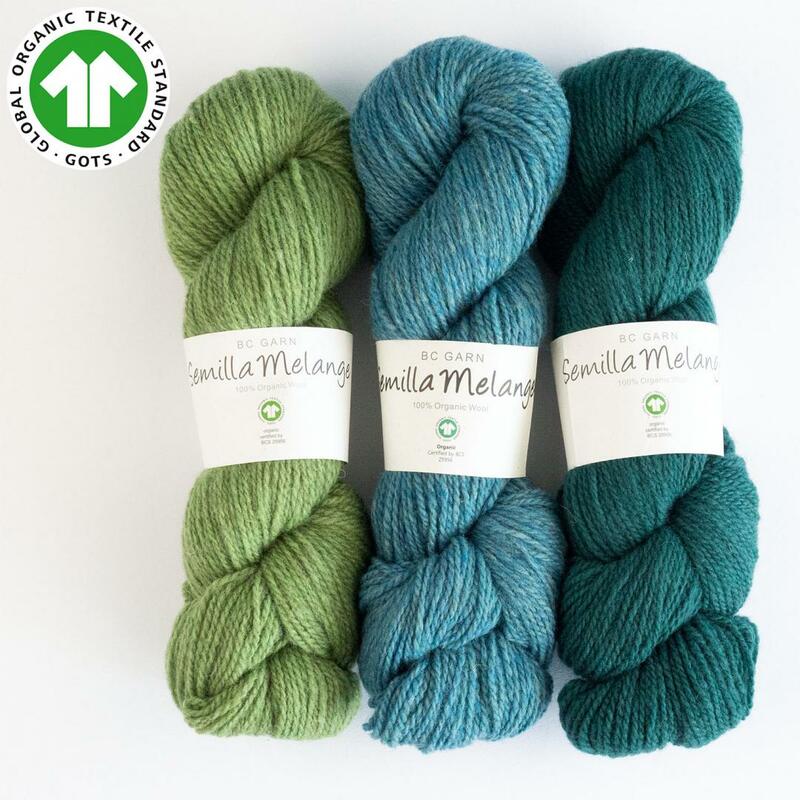 Semilla Melange is a GOTS certified pure wool in wonderful, muted colors. 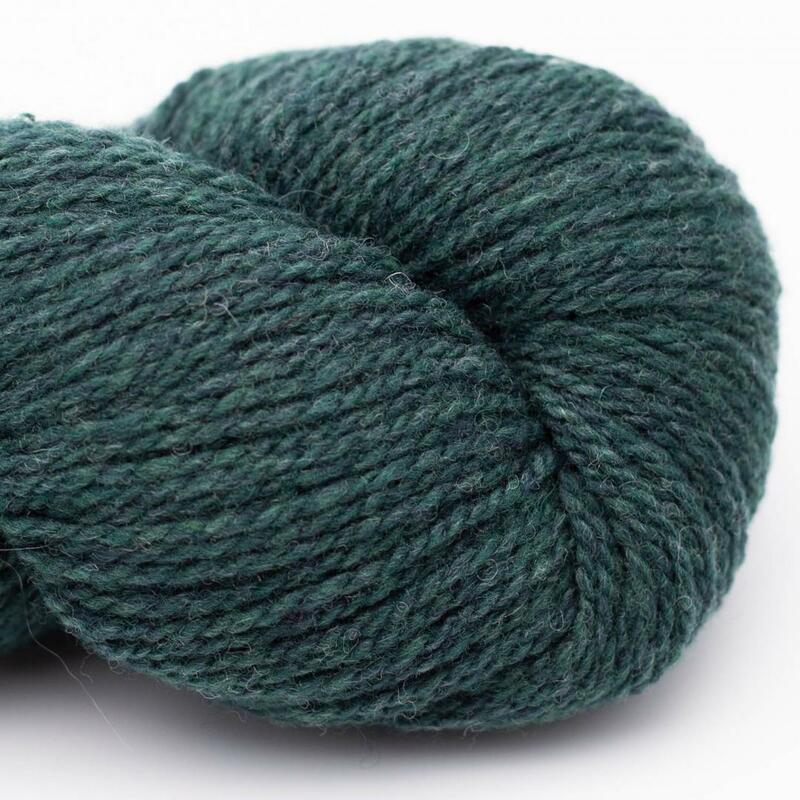 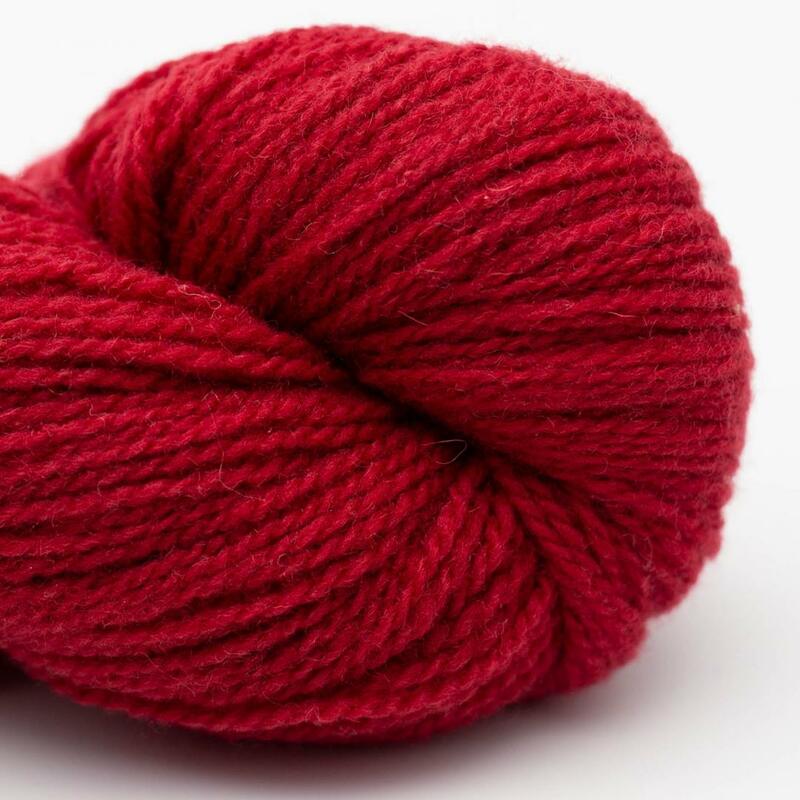 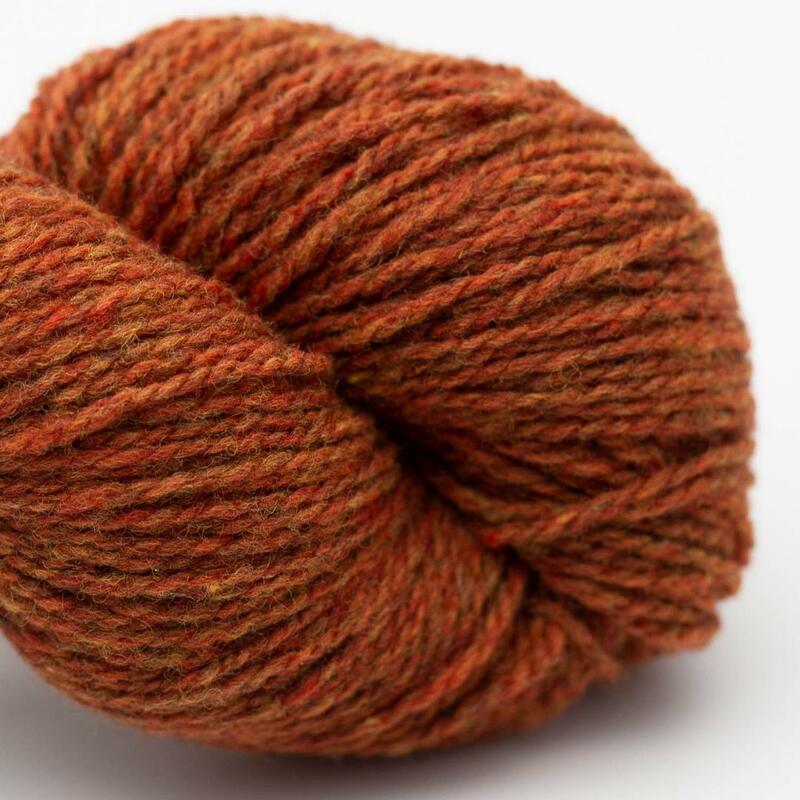 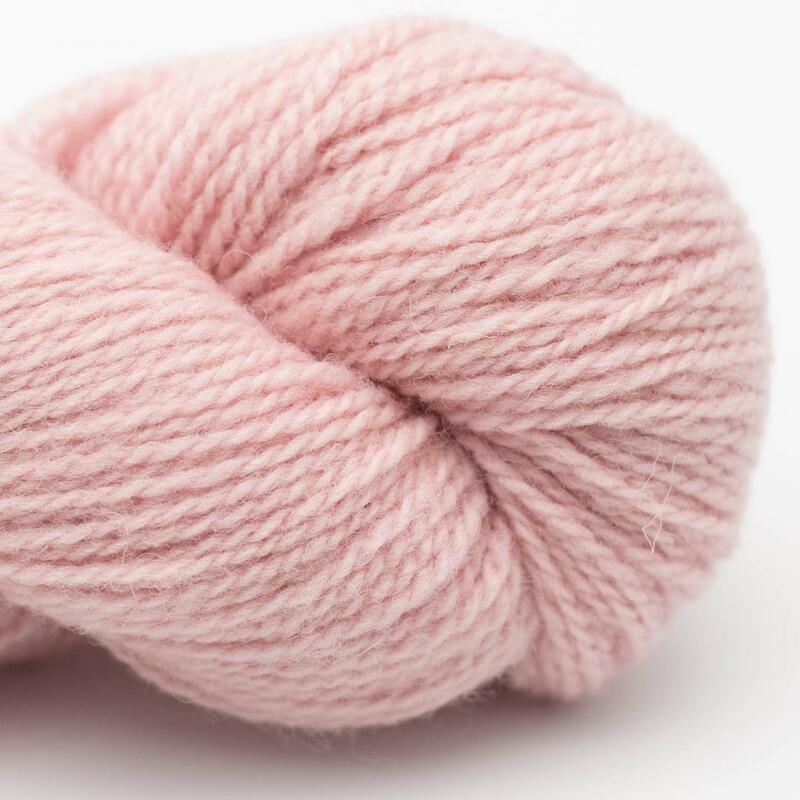 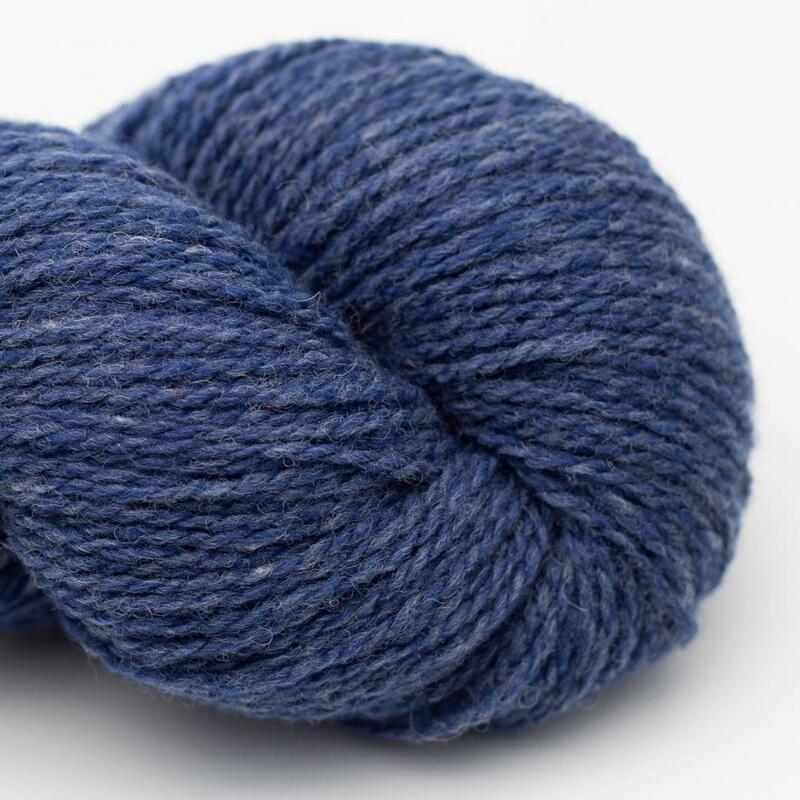 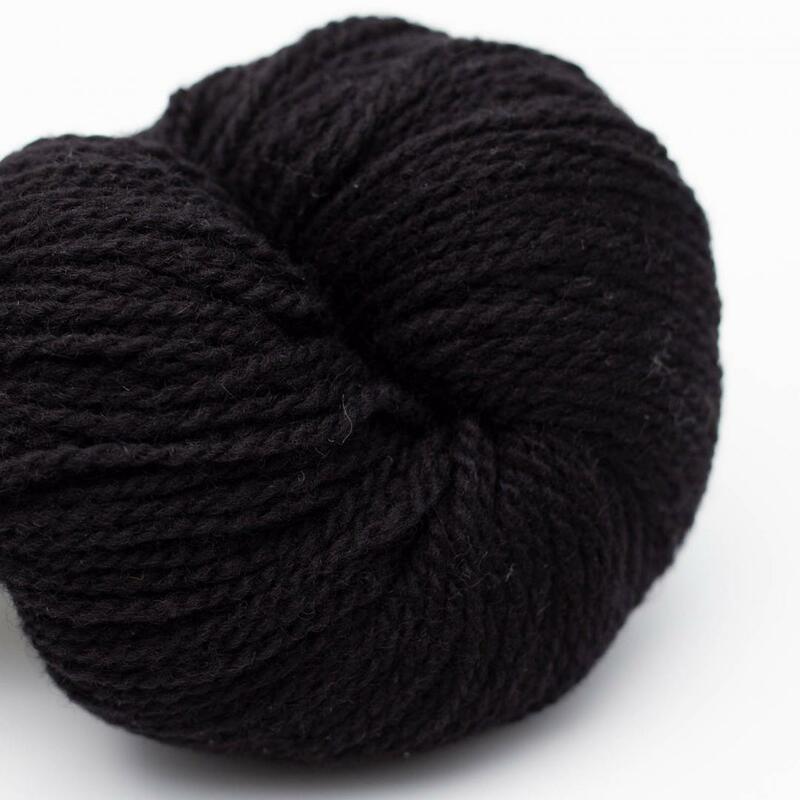 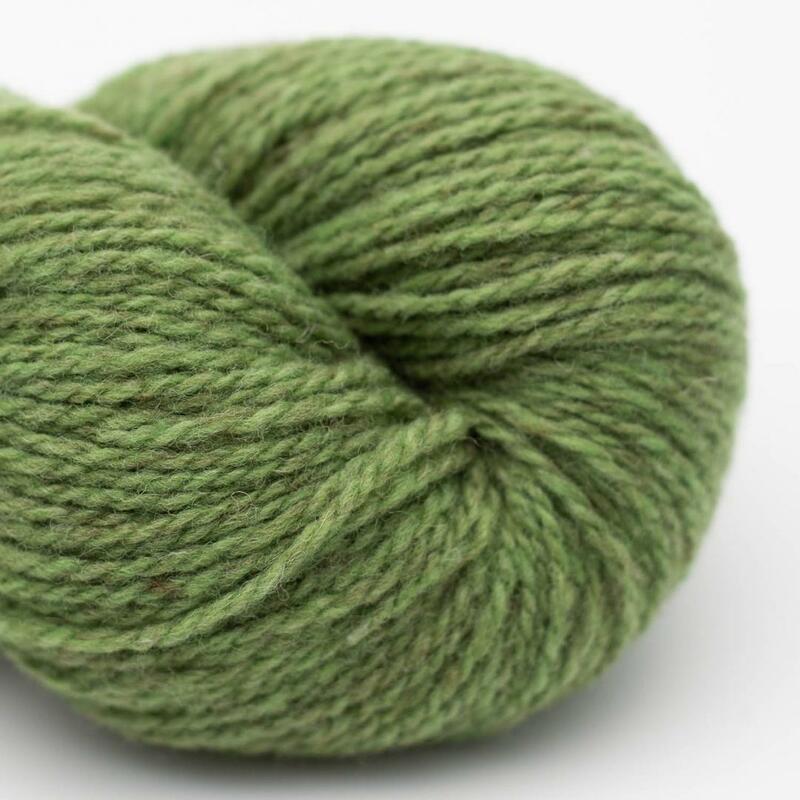 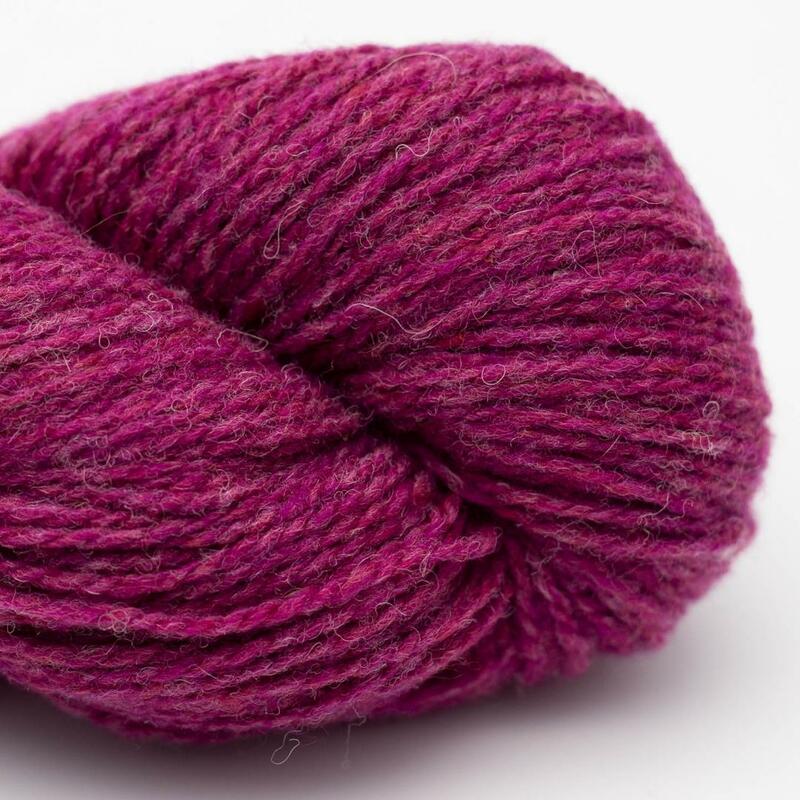 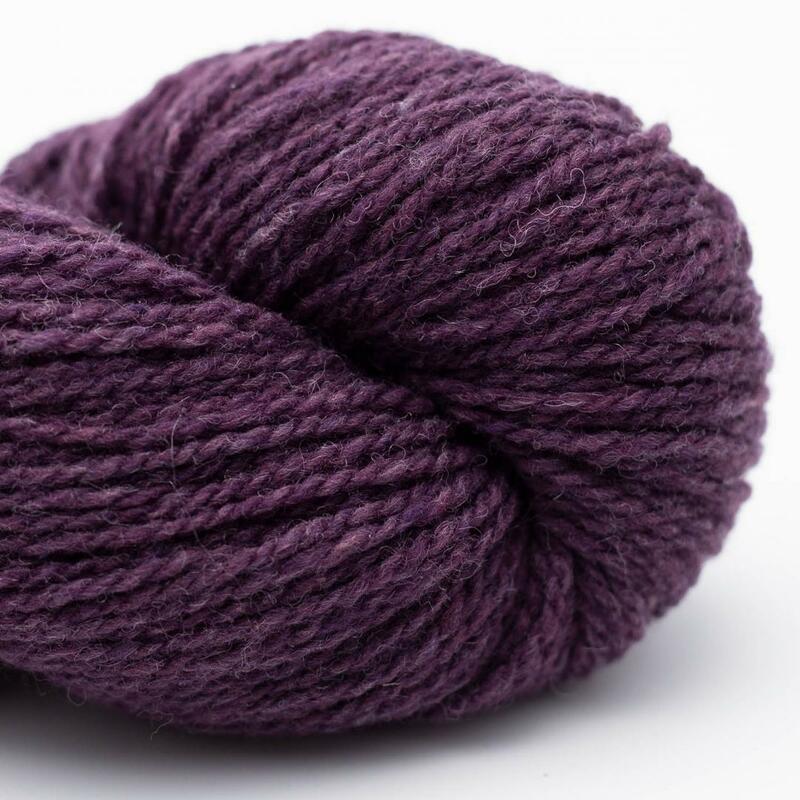 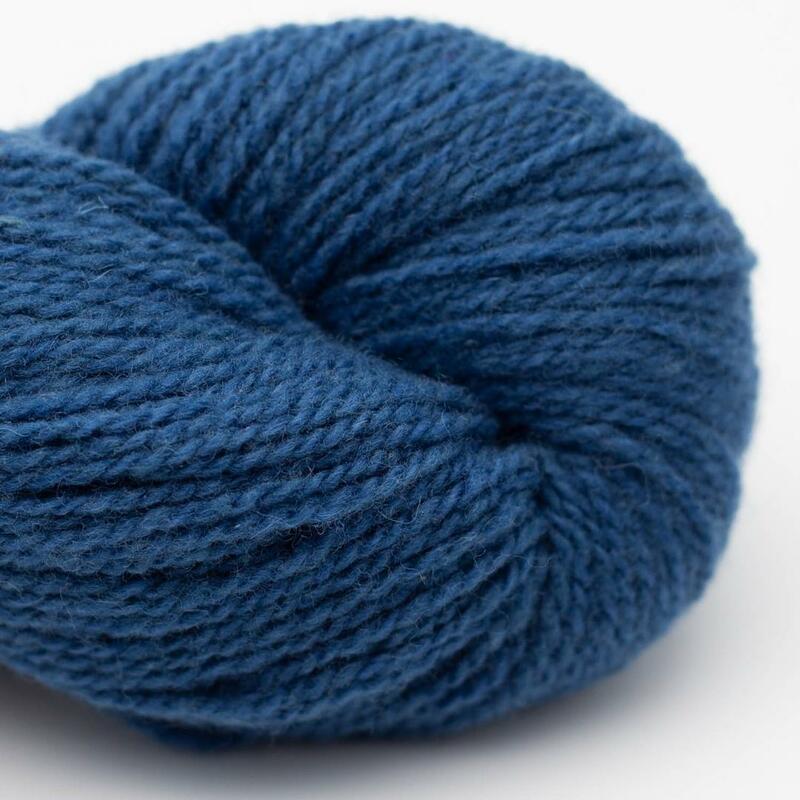 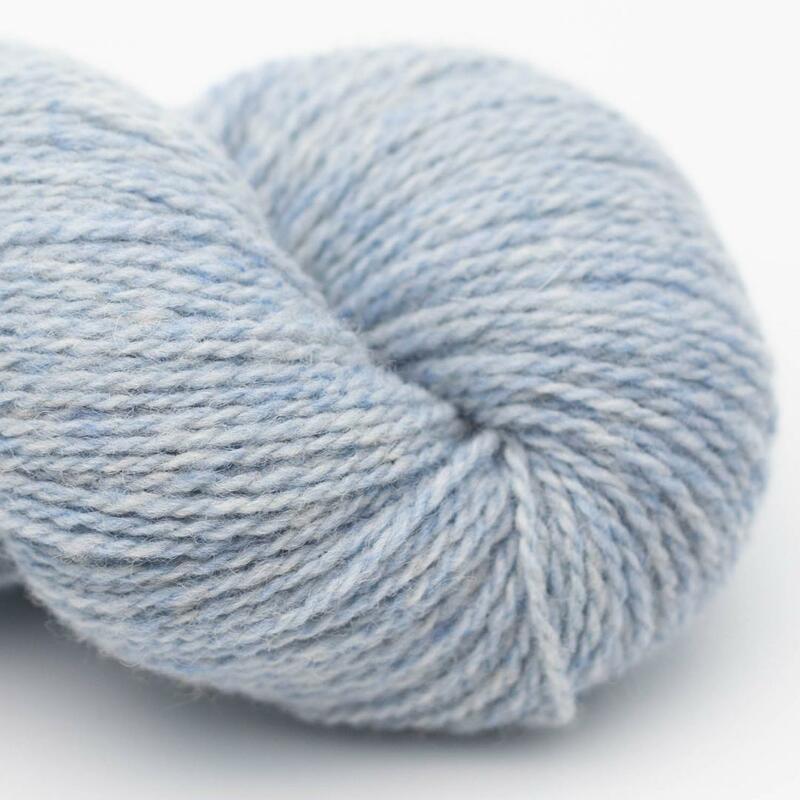 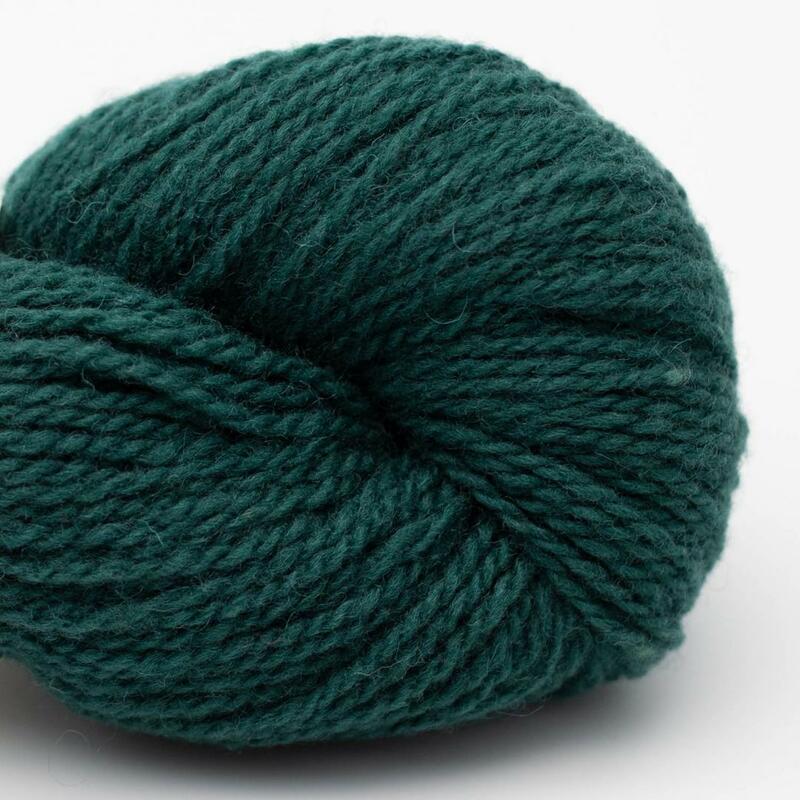 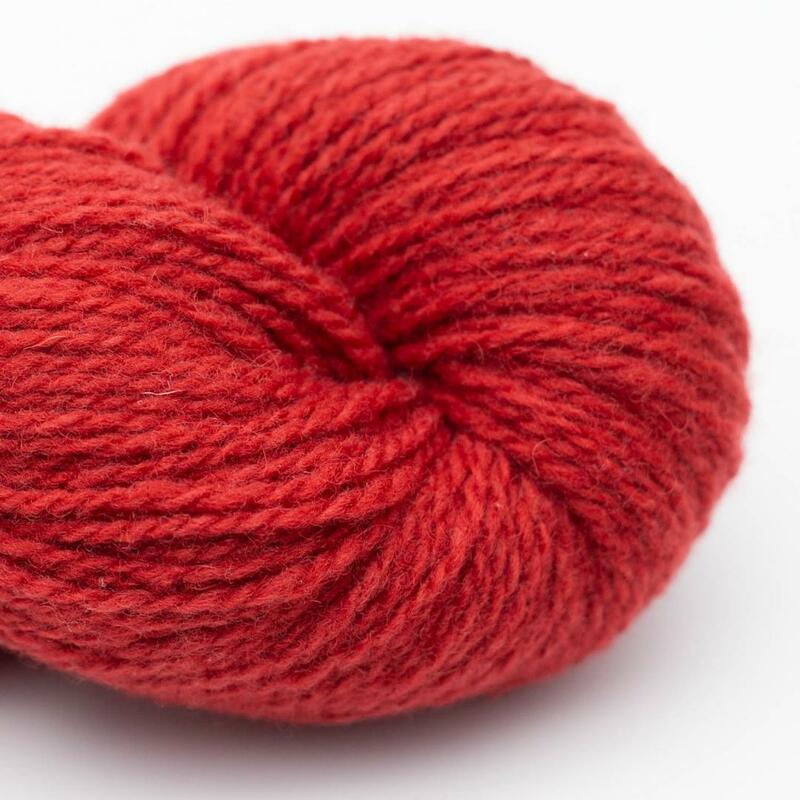 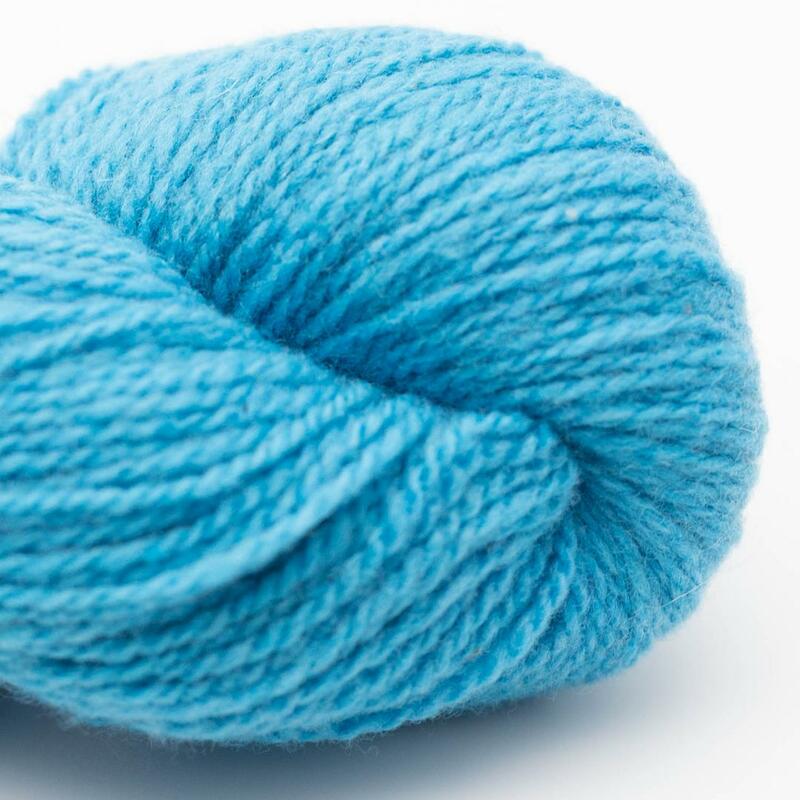 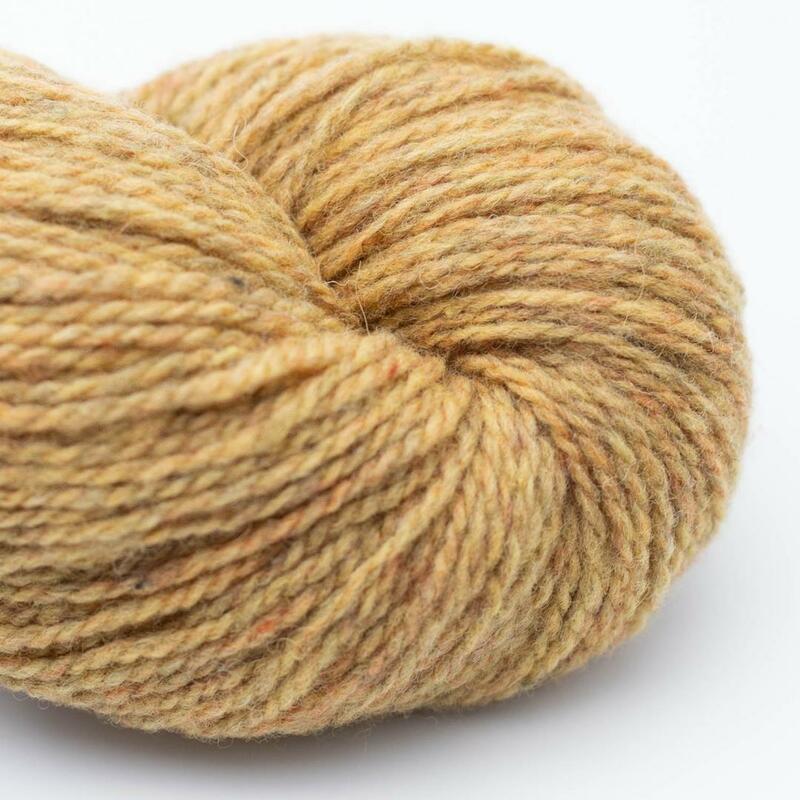 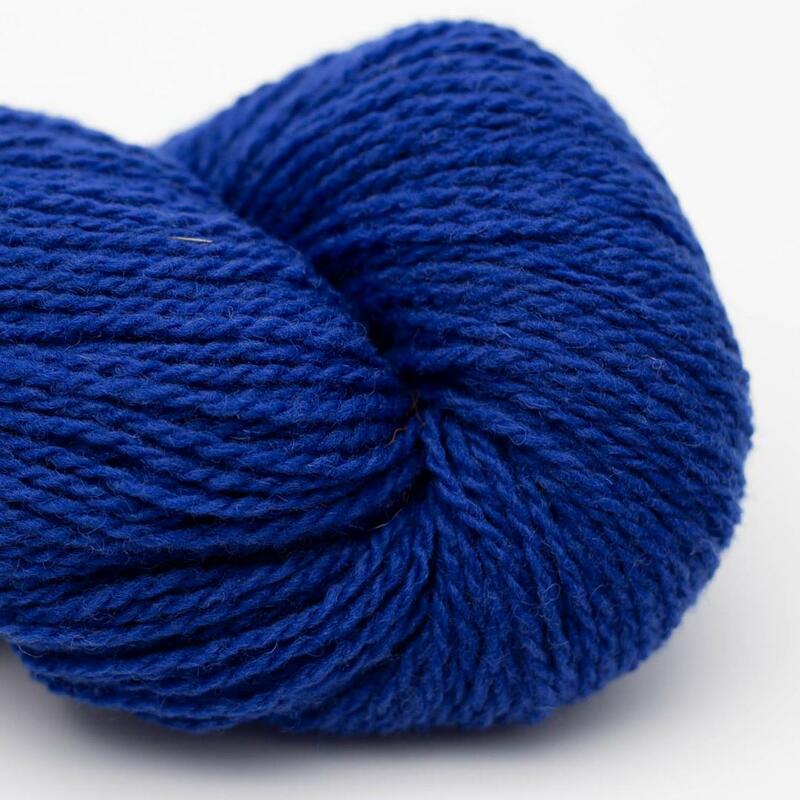 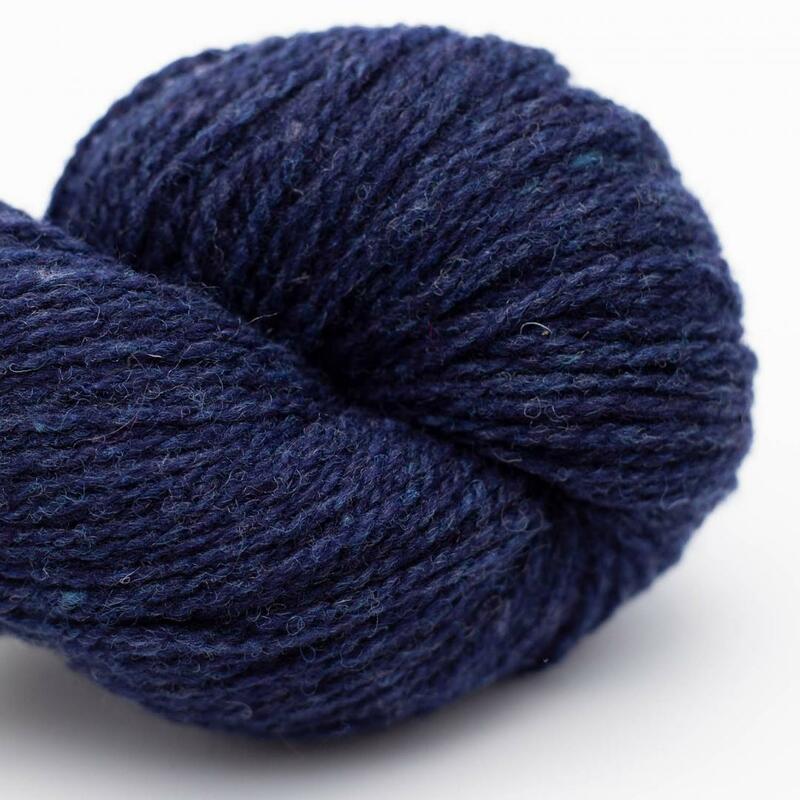 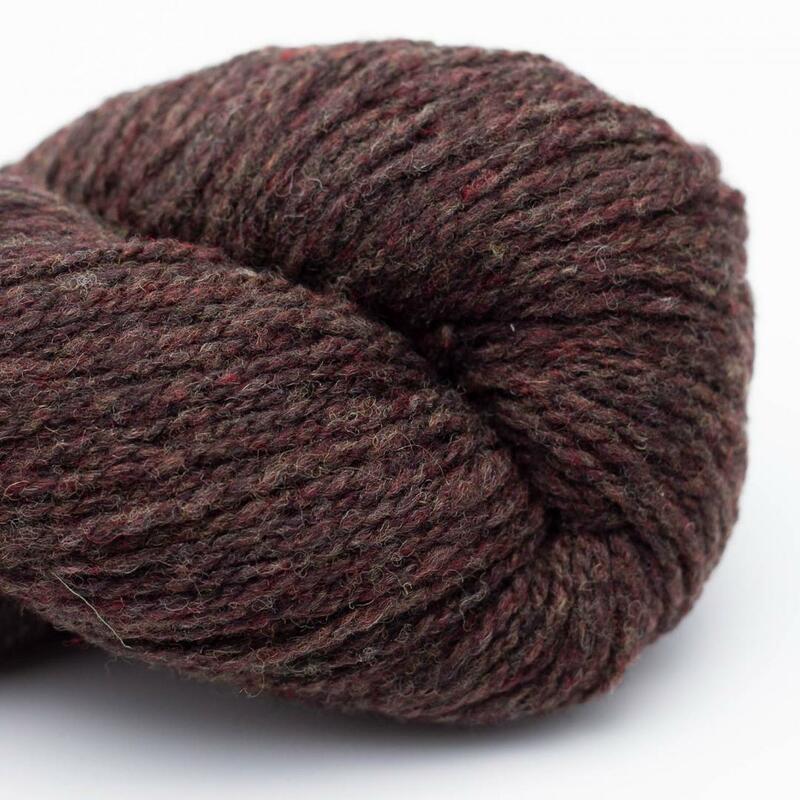 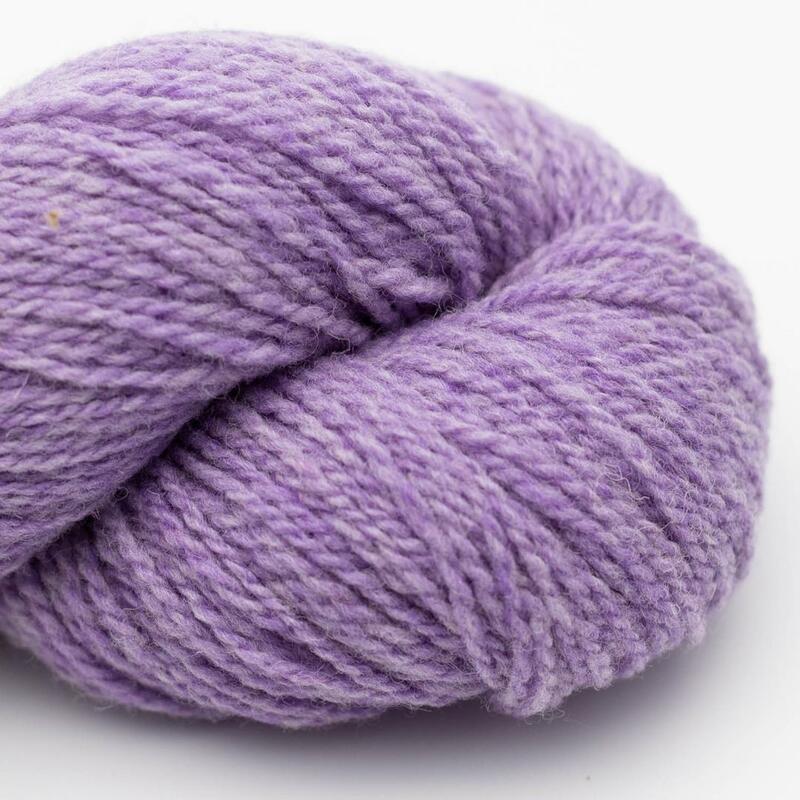 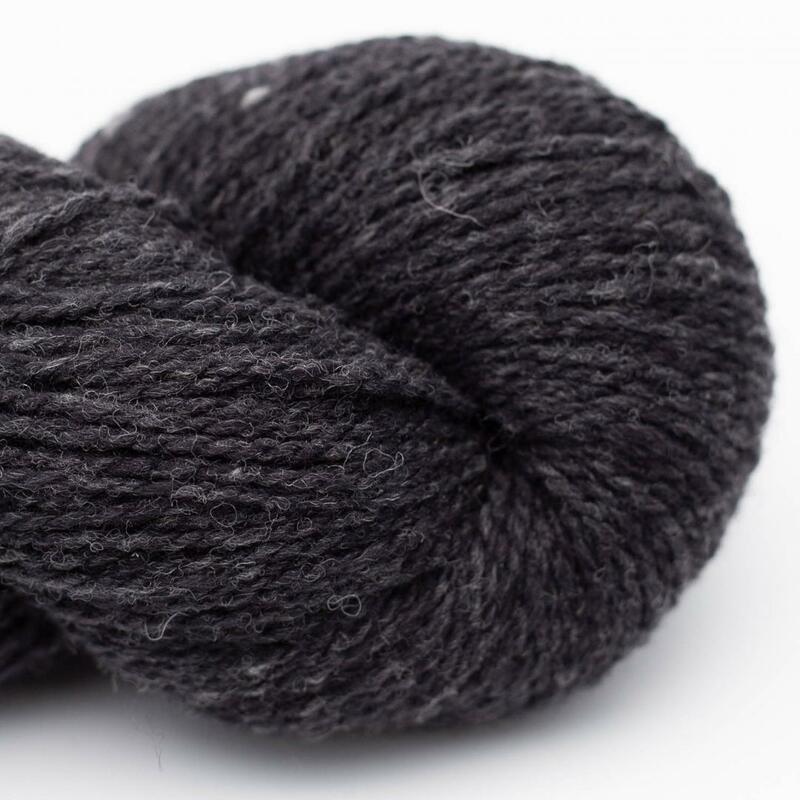 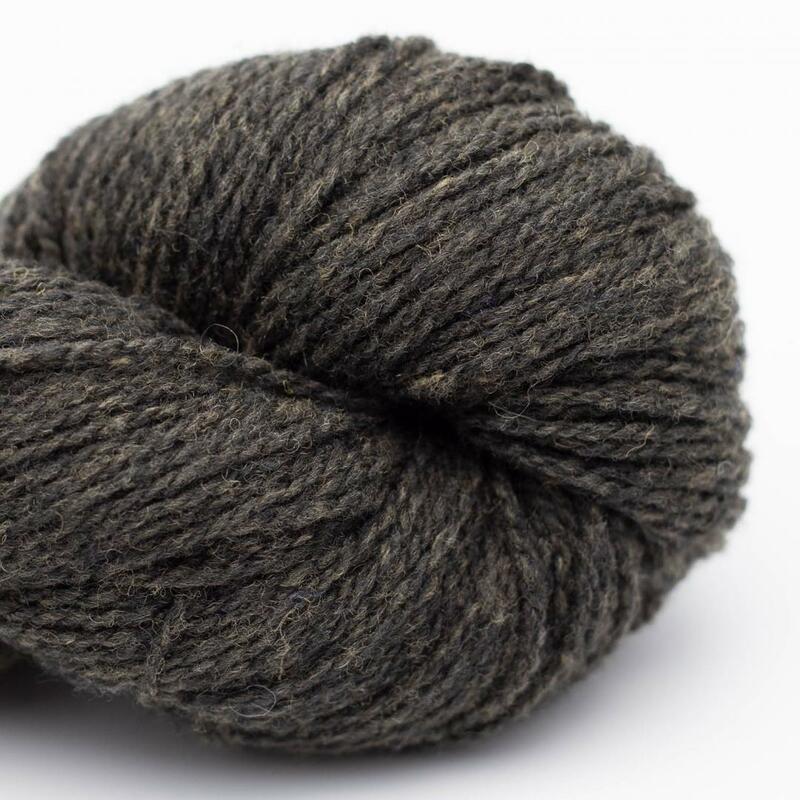 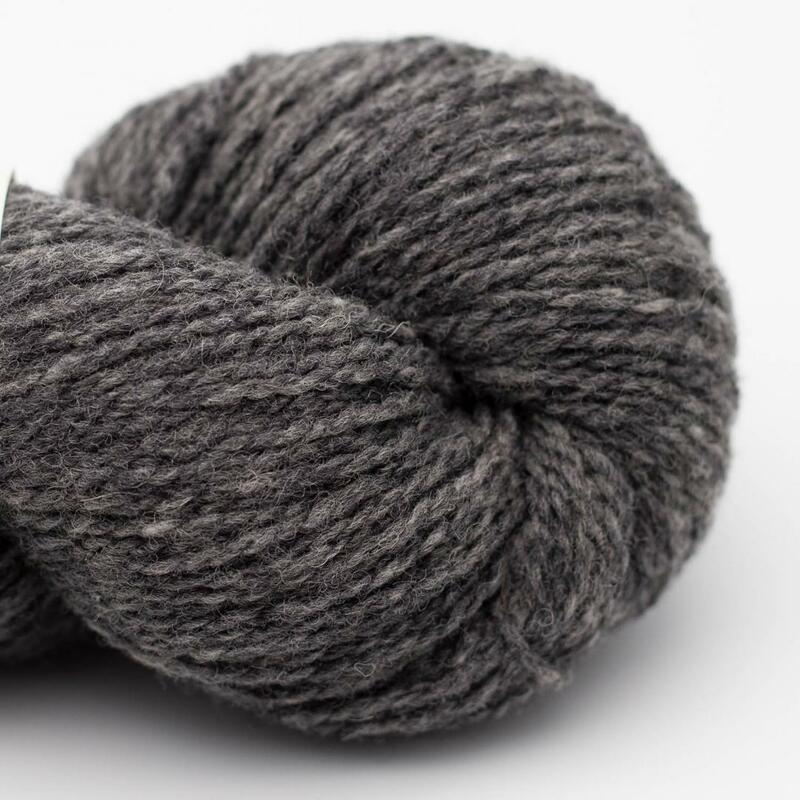 This yarn is a carded yarn which gives it lots of volume with great yardage. 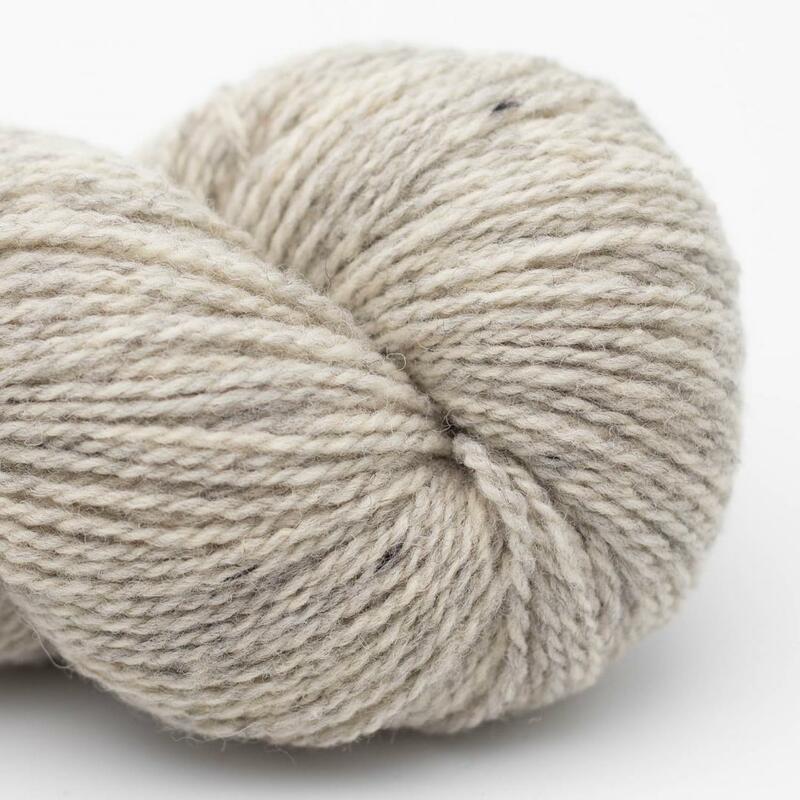 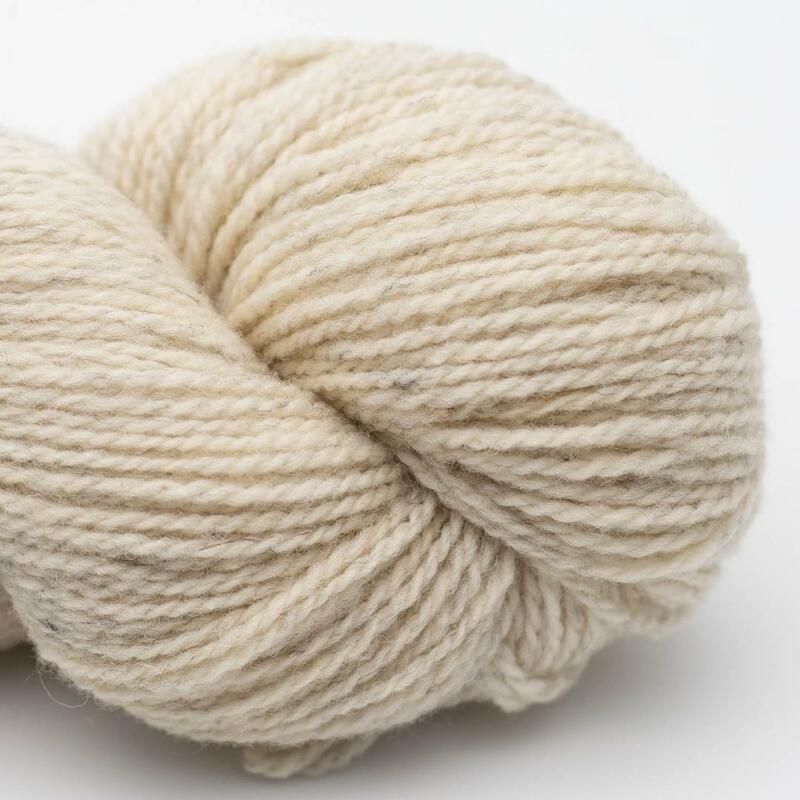 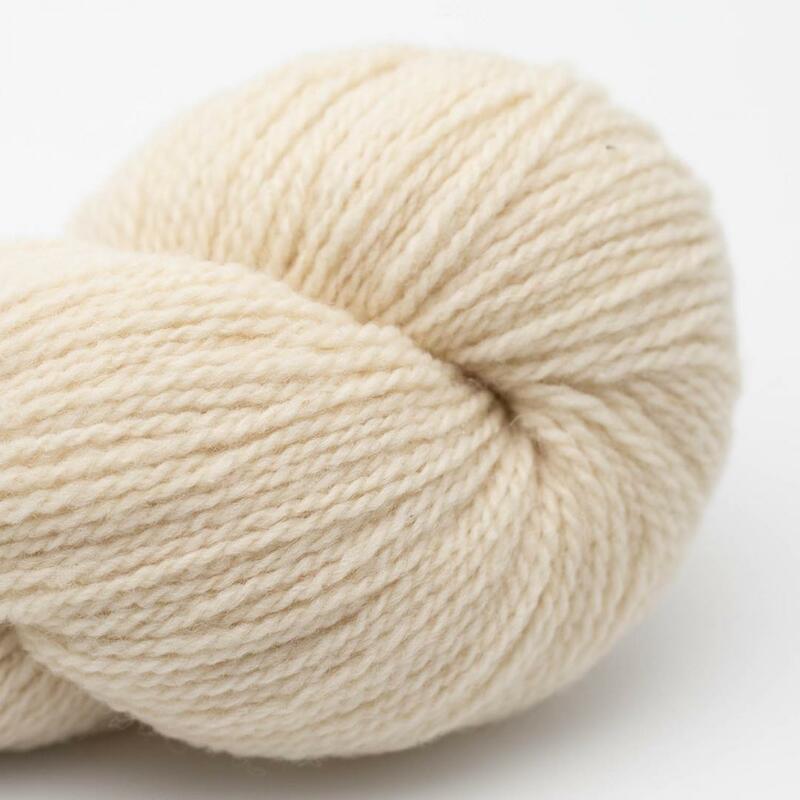 The perfect organic all-purpose-yarn. 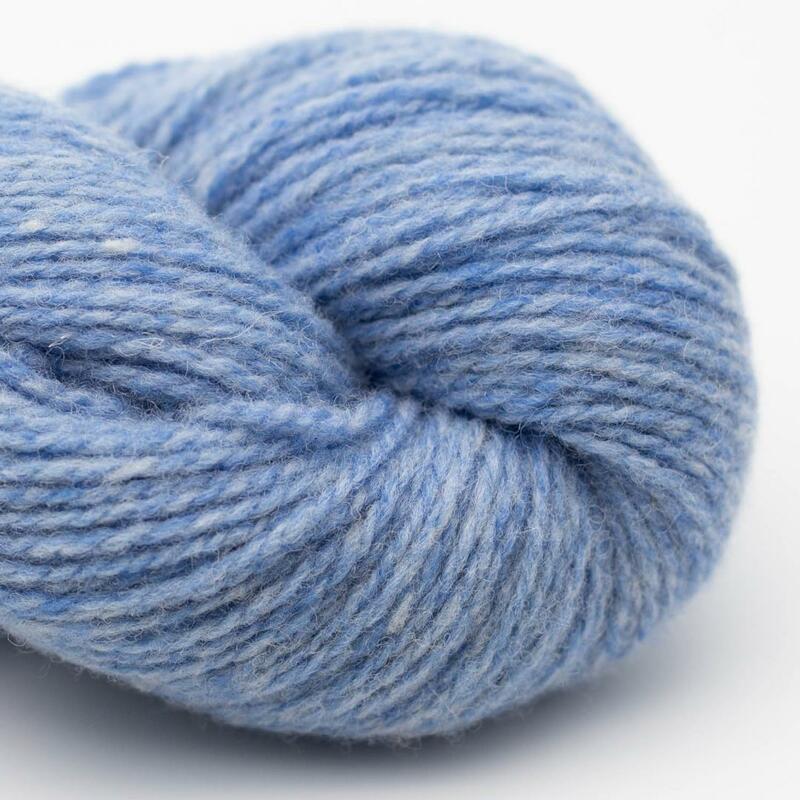 Attention: Felts when washed by machine. 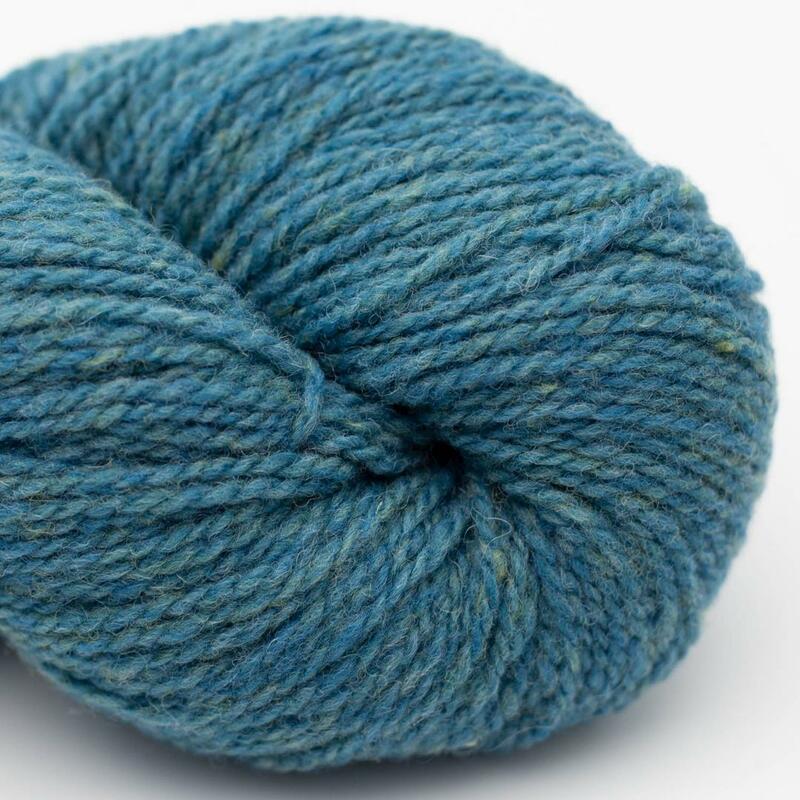 Thus perfectly suited for felting as well.